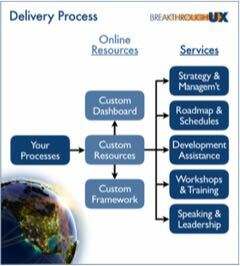 Some companies could start evolving quickly by starting to add Virtual Teleportal features. Slower companies could add some features gradually, with testing to confirm adoption before growing them. Faster companies could add the back-end platform and kick-start adoption, capturing their industries or tomorrow’s Digital Earth in one step. One example feature is continuous connections, which can grow to include your people, services, tools, resources and places. Another is continuous switching between the Virtual Teleportals on your different devices, so your continuous connections stay with you as you use different devices throughout your day. Another can be separate Shared Planetary Life Spaces for your different sets of connections. There are also other Expandiverse features, like filters and boundaries. 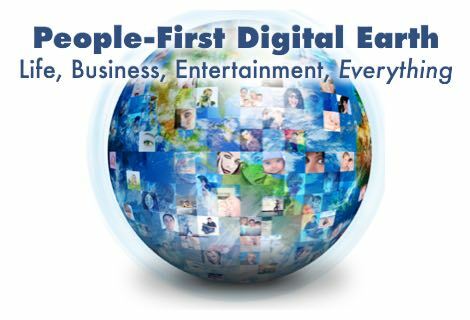 There are also revolutionary advances, like digital privacy and multiple identities. As the back-end services are built and delivered universally, digital living becomes “you centered” instead of “device centered” or “apps centered” or “services centered.” Everyone can migrate, live in the world each person wants and chooses. Your world. Your Digital Earth. 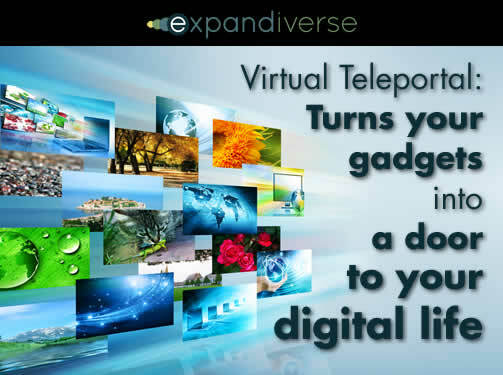 With its Virtual Teleportal, one company can start delivering your digital world on all your devices, everywhere you go. You become “you centered,” more immediate and powerful — and they capture your revenues and attention as you live in your continuous digital world. Their ecosystem wins. 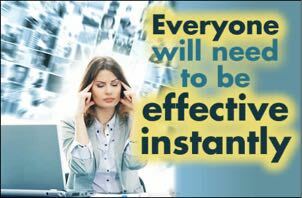 Speaking competitively, the use of Virtual Teleportal features could be more than a competitive advantage. It might trigger a disruption, dissolving boundaries between tech’s different industries. What happens if some of tech’s strongest companies use Expandiverse Teleportals — both virtual and physical — to blend communications, computing, the Internet, television, entertainment and more — then develop compelling designs and lifestyles so we want to move into continuously connected personal worlds? It’s a head-to-head threat. The rise of tomorrow’s digital world may be the first signal that it’s the beginning of the end for some of today’s biggest companies. From services: Google, Skype, ooVoo, etc. From videoconferencing: Cisco, Polycom, etc. 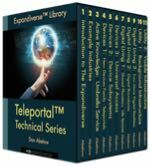 The Virtual Teleportal may be just the beginning. Expandiverse Technology might give leading companies the power to redefine products, services and industries. There’s a race to own the future by many companies and startups. Today’s ecosystems of Apple, Google, Facebook, Amazon and Microsoft are just the obvious challengers for tomorrow’s crown. A platform source like Intel, Qualcomm or Cisco could also drive this transition and harvest its benefits. The great disruptors, VC’s and startups, have bet everything on their own success. 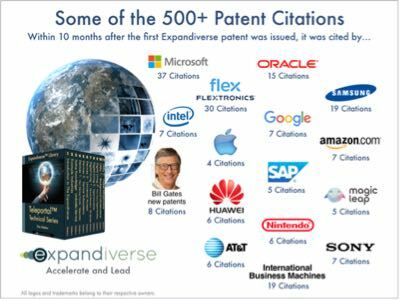 It will be interesting to see when and how the Expandiverse’s new competitive advantages are used. Where do you think we’ll be in a year or two? In five or ten years? 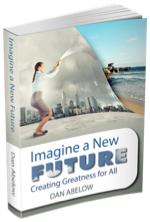 When will you become a global person with continuous connections to your people, places, services, tools and resources? 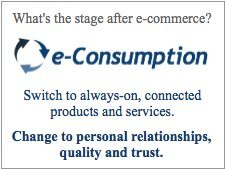 How much will it change today’s competition for world-leadership when you enjoy a digital lifestyle? Who will kick-start this, and will they try to be tomorrow’s winning ecosystem? Or will this tech be used widely by many companies? Share the post "DEaS (Digital Earth as a Service): The Virtual Shortcut that Kick-Starts Tomorrow’s Digital Earth Today"